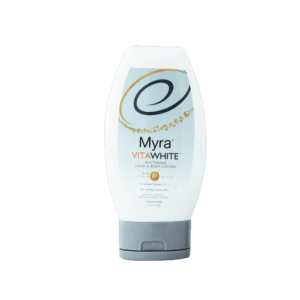 Myra VitaSmooth Hand & Body Lotion has Vitamin E beads that gently burst and get easily absorbed by the skin giving it a soft, smooth and healthy look all over. 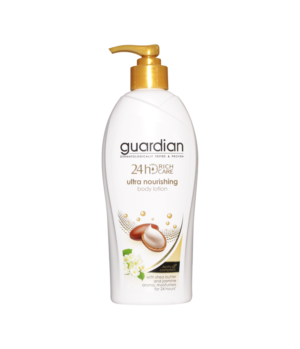 With Vitamin E in your lotion, you get to harness its powerful anti-oxidant qualities as it nourishes your skin from within. 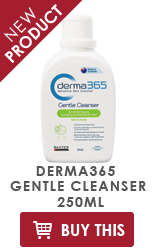 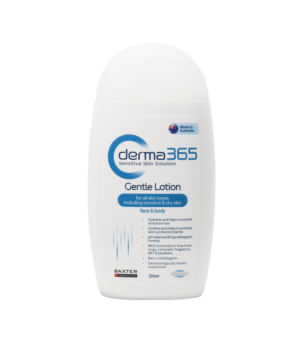 It is non-greasy and dermatologically-tested as hypoallergenic. 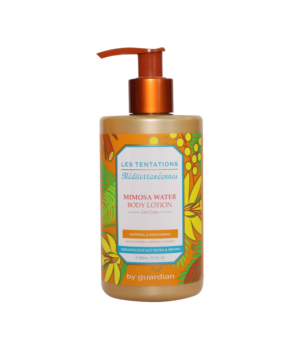 Myra VitaQuench Hand & Body Lotion gives you skin that’s soft, smooth and healthy all over. 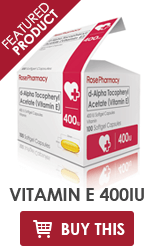 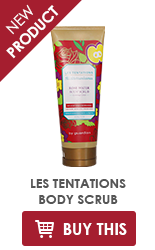 It’s the only one with Vitamin E beads that gently burst and get easily absorbed by the skin. 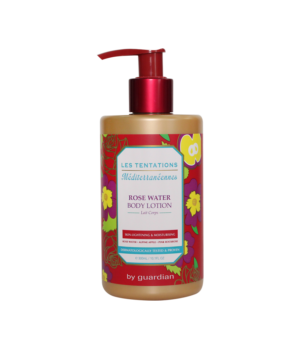 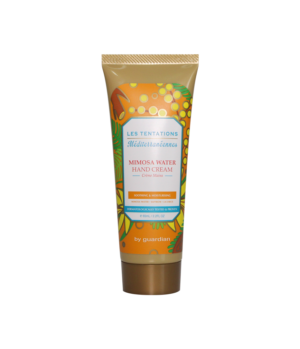 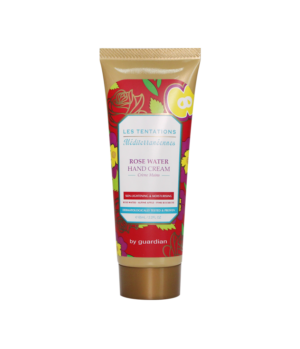 It has the right combination of Moisture Enhancers that draw and seal in moisture to soothe dry skin. 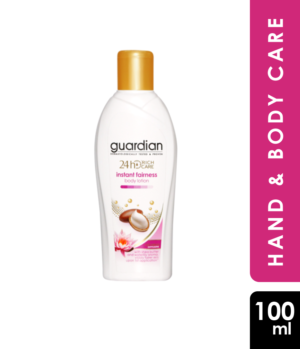 It’s non-greasy and leaves your skin with a soft, silky feel, making it ideal for everyday use. 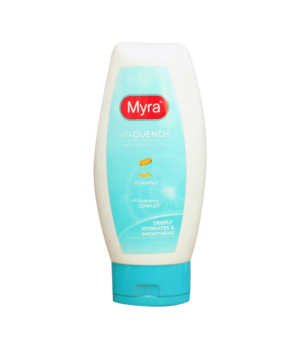 And of course, because it’s from Myra E, it is hypo-allergenic and dermatologist-tested to be safe for everyday use. 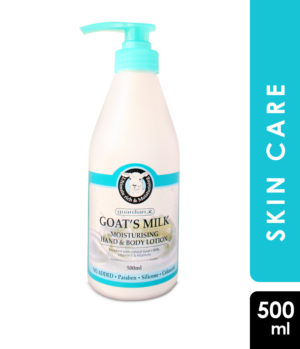 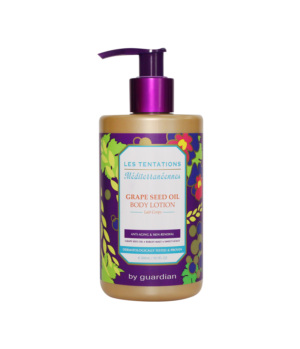 Guardian Goat’s Milk Moisturising Hand & Body Lotion is enriched with natural Goat’s Milk, antioxidant Vitamin E and Allantoin to nourish and soothe dry, itchy skin. 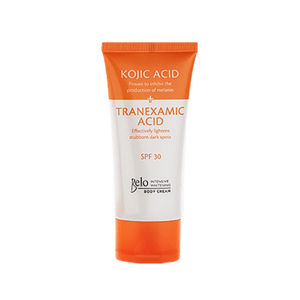 Our skin-loving formulation is pH balance, rich in multi-vitamins and minerals. 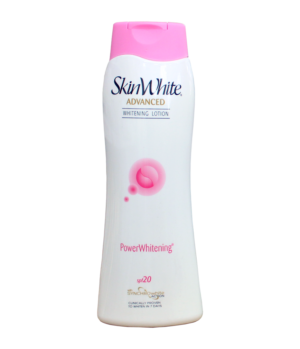 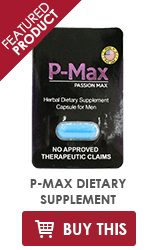 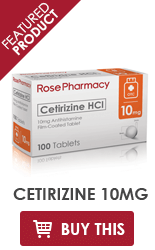 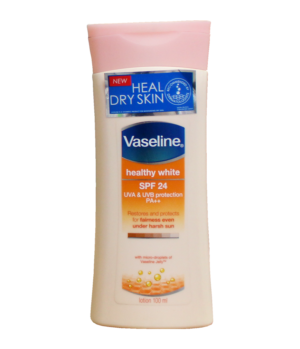 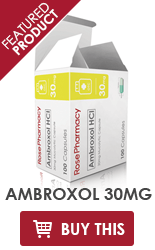 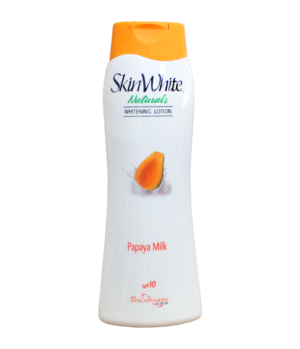 Its superb moisturising property keeps your delicate skin smooth and supple. 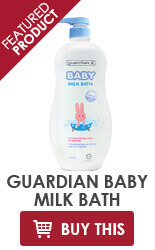 Our product is not tested on animals. 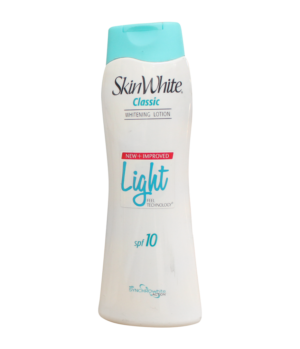 It is not added with harmful chemicals like Paraben, Silicone and Colorant which may cause skin irritation, allergic reaction, carcinogenic to human and harmful to environment. 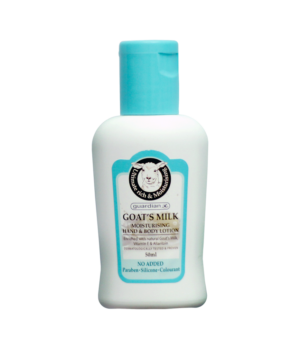 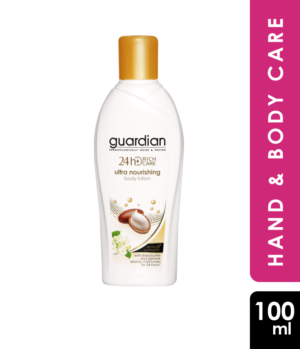 Start a refreshed and purified day with Guardian Goat’s Milk Moisturising Hand & Body Lotion today!